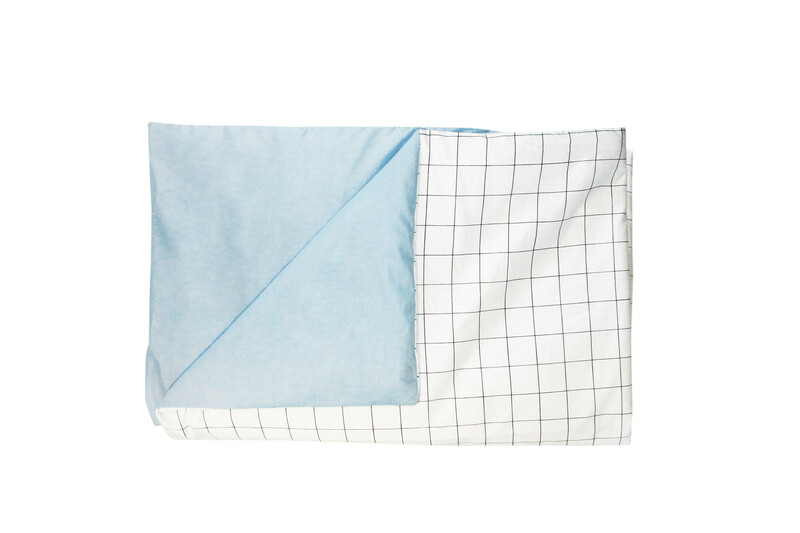 The Grid Duvet has a simple and clean grid print and a light plain blue percale on the reverse. 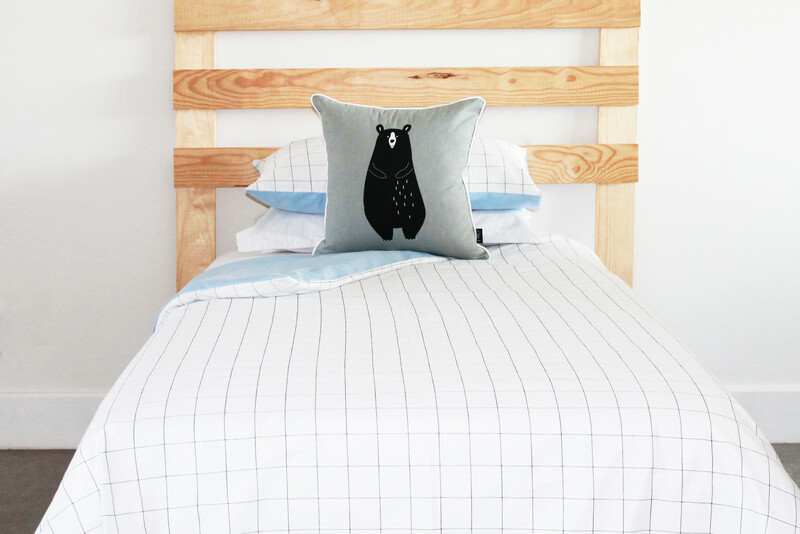 Perfect for your little one to curl into every night. 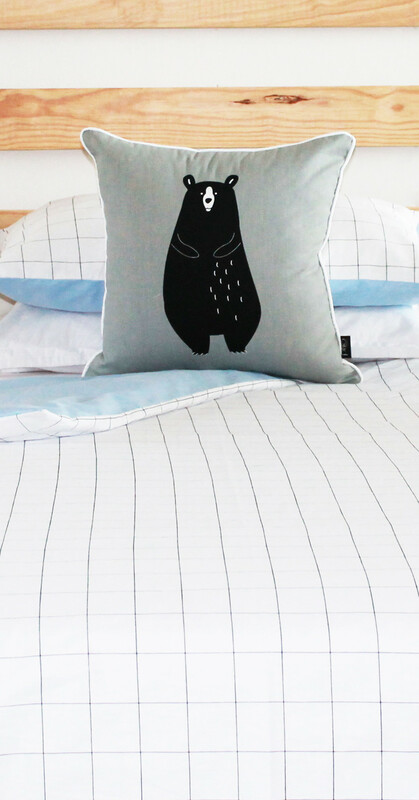 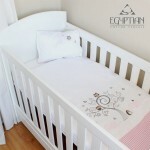 The Grid duvet cover is made from 100% cotton percale, 200 thread count.